No matter your budget this Valentine’s Day, we have the perfect gift to spoil that special someone! 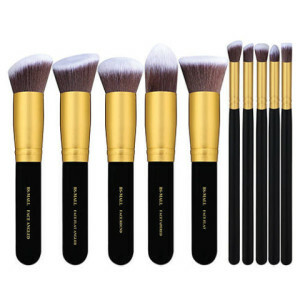 A new set of brushes is like a whole new world for a gal’s beauty routine! Upgrade her tools to these quality, yet extremely budget-friendly, beauty brushes. 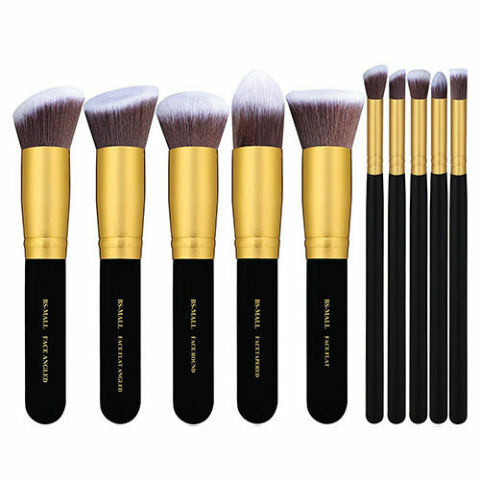 The set includes 10 essential brushes to perfect a flawless face. 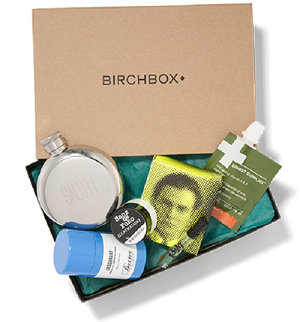 Deluxe guy-related grooming and skincare (and more!) product samples delivered to your door every month. Let him test out new things each and every month. He’ll love it! 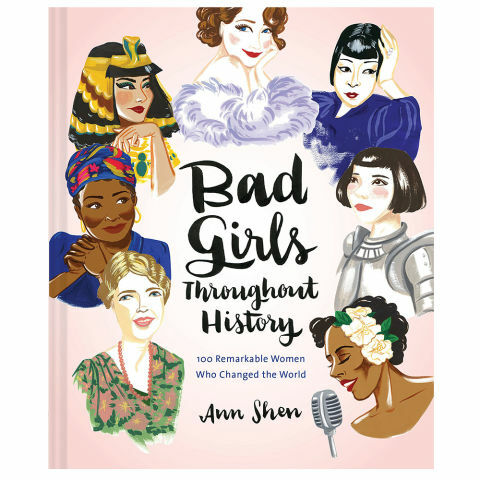 If she’s a total boss, look no further than this illustrated book filled with inspiring stories of bold, beautiful, and diverse women who have challenged the status quo in some way. Not only is it a great read, but it’s a fabulous coffee table book, too! 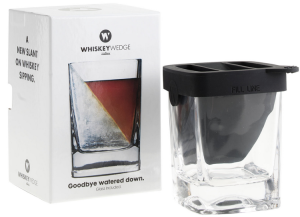 Take the edge off with Whiskey Wedge, a more artful way to enjoy his favorite spirits. 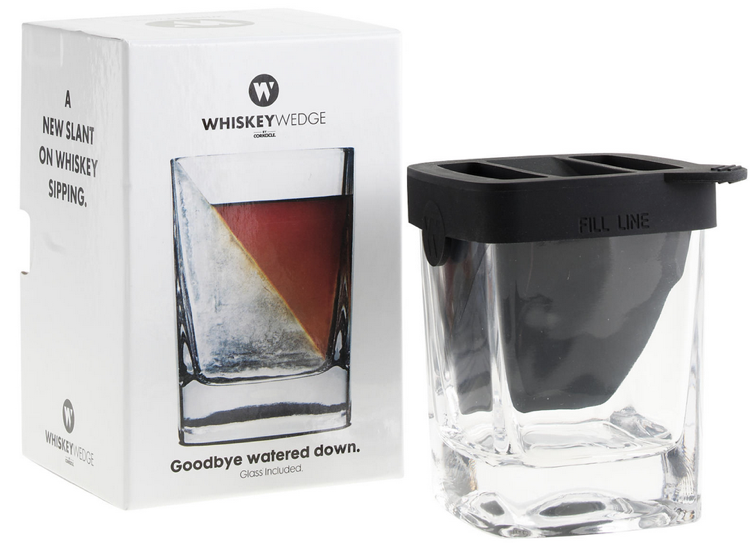 Designed to melt much slower than smaller traditional ice cubes, Corkcicle’s Whiskey Wedge helps retain his drink’s full flavor. 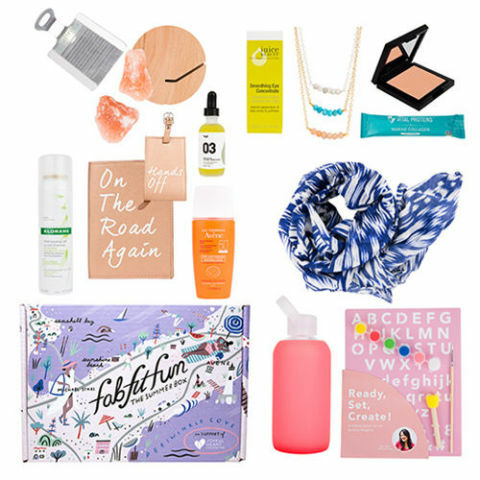 FabFitFun is the gift that keeps on giving! We’re not exaggerating when we describe the seasonal box as enormous compared to other monthly subscriptions. It’s jam-packed with products like makeup, hair and skin care items, accessories, and fitness necessities she’ll play with all season. Warm feet. Full heart. Can’t lose. 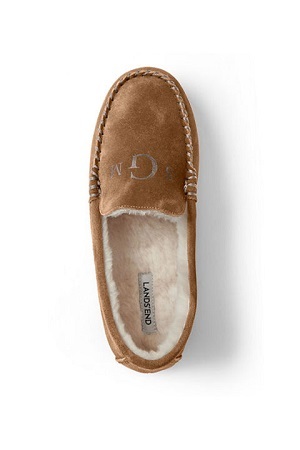 These monogrammed moccasin slippers are going to win Valentine’s Day. Some bling never hurt nobody! 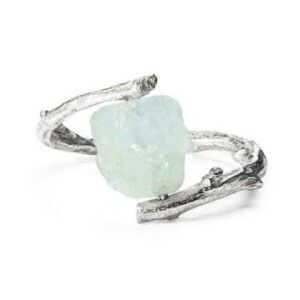 This ring is handmade by artist Nancy Nelson, and it holds an aquamarine stone that’s surrounded by silver. The rough-hewn stone makes this ring stand out from cut stone, and it’s a true work of art. 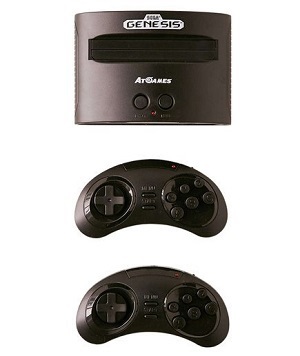 If you had some (ok, a lot) of trouble getting your hands on the throwback Nintendo NES he wanted for Christmas, make it up to him with another nostalgic game system: Sega Genesis. This version is wireless, so those hours with Sonic the Hedgehog will be a little more seamless than they used to be. (Plus, we bet he has a much larger TV to play on these days, too.) The console come pre-loaded with 80 different games he’ll remember from days gone by. If he’s still hanging onto some of his favorites, those old cartridges will work just as well.